TBILISI, DFWatch–In Georgia, the party of the recently dismissed defense minister is rushing to try to deprive Georgian Dream of its majority, while the coalition is trying to retain it. If all ten members of the Free Democrats faction leave the coalition, this will cause a dissolving of the majority. In this case, the government will have only 73 MPs left, in a 150 member parliament. 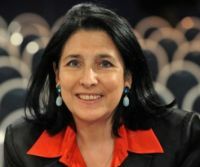 However, Georgian Dream has so far managed to keep its majority, and is hoping that they will still be able to do so even if all the Free Democrats leave, and have launched negotiations with independent majoritarians who do not belong to any party and have their own faction. This is a six-member group of MPs with no ideological background. All of them are former members of the National Movement who have left that party. In addition, there are seven more independent MPs who are not part of any faction, but mostly vote the same way as the majority. There are currently negotiations with these MPs to try to recruit them. 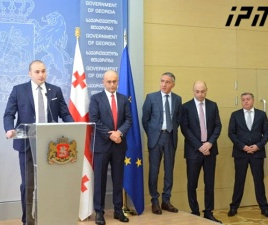 According to DF Watch’s sources, the negotiations are headed by the leader of the majority, Davit Saganelidze, and the head of the independent MP faction, Kakha Okriashvili. 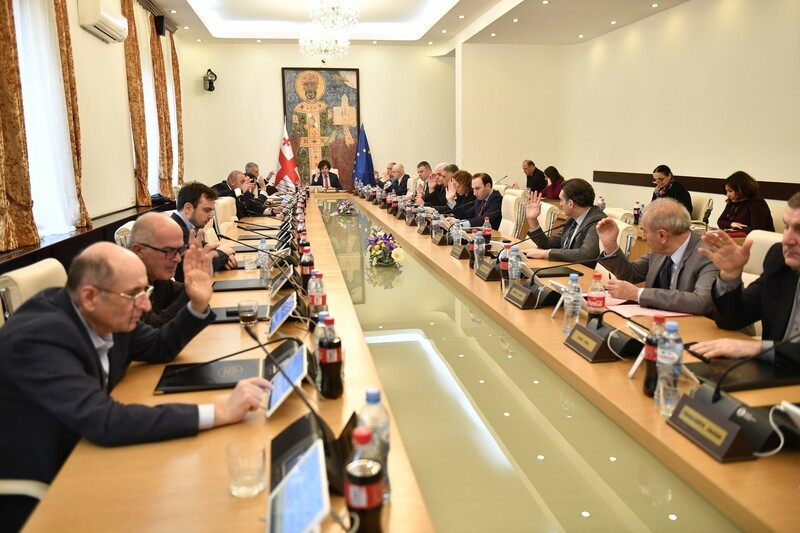 Okriashvili claims that the faction ‘non-partisan independent majoritarians’ has been cooperating and will continue to cooperate with the majority, but when asked how likely it is to see them joining the majority, he refrained from answering. The seven MPs who do not belong to any faction were part of the UNM in the past and Georgian Dream also sees a possibility to cooperate with them. When it comes to the Free Democrats leaving Georgian Dream – Democratic Georgia, the final decision will be known on Friday about who exactly will leave. MP Irakli Chikovani says all the ten MPs will leave Democratic Georgia. 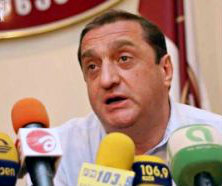 MP Tamaz (Gia) Japaride made a decision to leave the faction Georgian Dream – Free Democrats and might join the Georgian Dream faction. It is not known what Gela Samkharauli and Gedevan Popkhadze will decide to do. Earlier, it was reported that they will remain in Georgian Dream. 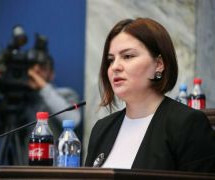 The three are the main target for Georgian Dream now and Alasania’s Party is holding separate negotiations with them. Friday the final decision will be known. “We will all gather in parliament. In addition, a political decision will be made that we are leaving the majority. 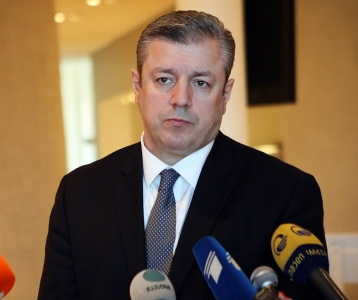 The details will be reported after the faction has held its session,” Chikovani told DF Watch. Popkhadze and Samkharauli did not comment before Friday’s faction session.